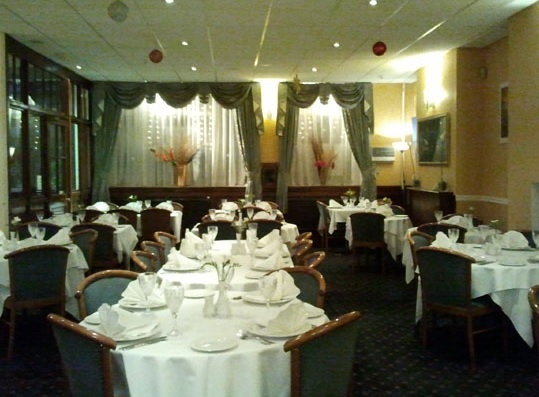 At Aramee they aim to give a genuine traditional Bangladeshi and Indian dining experience with elegance. 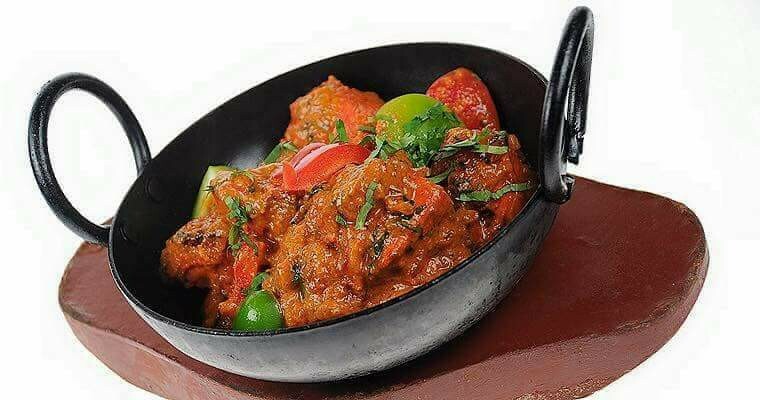 The dishes the chefs produce will be of high quality and made in the style for the Maharajas of India. The chefs only make dishes with the use of natural ingredients, individually prepared incorporating fresh herbs and spices to cook the exotic and sumptuous treats. Most importantly they would like you to enjoy your visit and assure you that your comfort and dining satisfaction are of utmost importance to the staff. 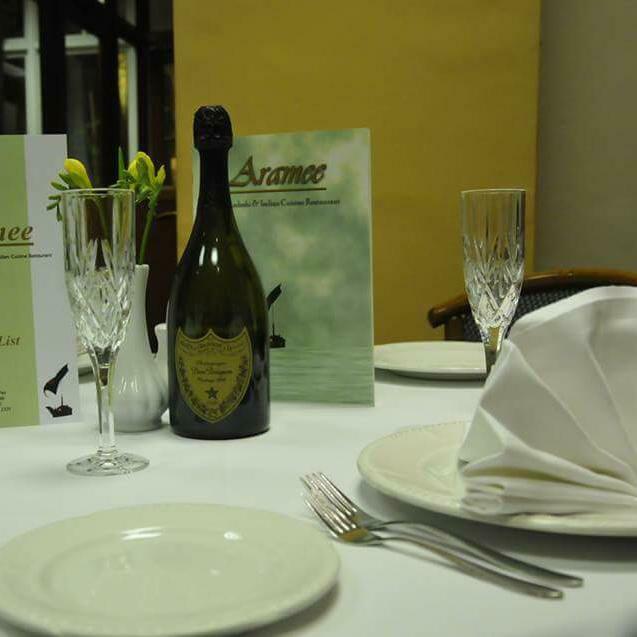 So whatever your occasion is for entering Aramee whether it is a special event an anniversary or a romantic treat they will make sure it’s an occasion to remember.